Redeem yourself with our homage to the classic Mojito. 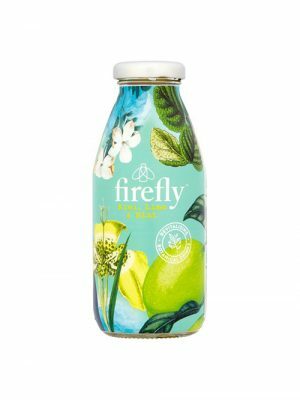 Tropical kiwis and zesty limes with a hint of mint. You'll be shaking your maracas in no time. Olé! 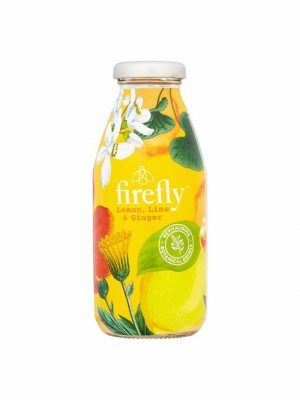 Refresh your system with zingy lemons and limes, brimming with ginger and dandelion. Welcome back. Superfly is a remedy to long days and all-too-brief evenings. 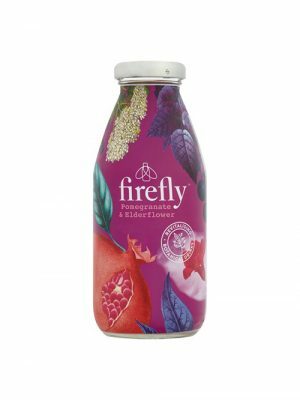 Crafted with stimulating botanicals of wormwood, green coffee and kola nut, this (booze free) cocktail is best served long with a sprig of mint, or combined with your favourite spirit (although we'd suggest trying it with gin or scotch in the first instance). 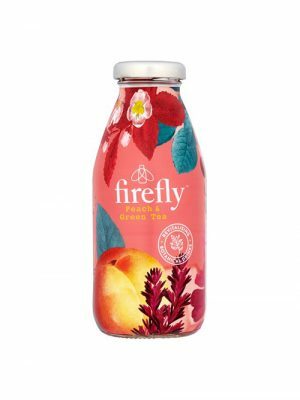 Get your energy back with refreshing peaches and juicy grapes, enlivened with a dash of green tea. Eye-opening stuff.